We all know that Romance sells well — really well. 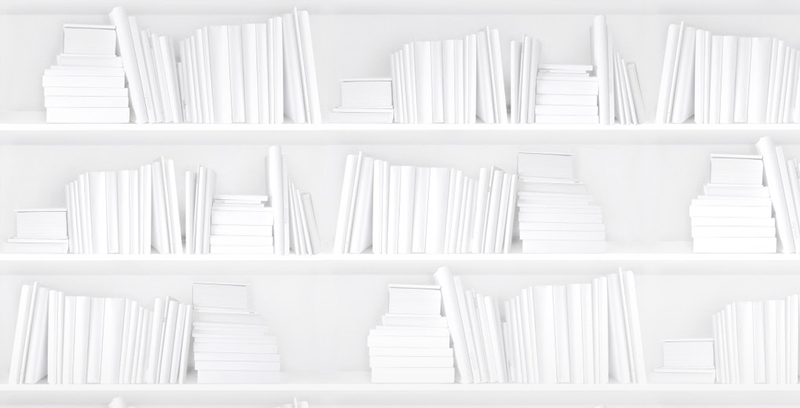 In 2017, Romance sales made up 3.8% of all print books sold in Canada and a whopping 13.5% of all Fiction sales (as tracked by BNC SalesData for the English-language trade market). But are there any Romance sub-genres that performed even better than that? While we examined the top-level Romance subject category in our 2017 Deep Dive study and continue to detail Romance trends our annual The Canadian Book Market report, this time we're diving even deeper to explore Romance sub-genres as part of our series on the granular subjects that have shown notable increases between 2016 and 2017. The Romance BISAC subject category is a big one, comprising 38 sub-genres, so it was both difficult and interesting to narrow down which ones we'd take a closer look at. The five sub-genres with the highest unit sales in 2017 were Contemporary, Suspense, Historical, General Romance, and Western. From 2013 to 2017, the biggest changes have been in the sub-genres Clean & Wholesome, LGBT / Lesbian, Holiday, Romantic Comedy, Multicultural & Interracial, Western, Military, and History / Medieval, with some change in a few others. One of the smallest Romance sub-categories in terms of unit sales, LGBT / Lesbian, experienced the second largest sales increase from 2013 to 2017 of 29,700%. Meanwhile, many Romance sub-genres declined between 2013 and 2017. The ones with the largest percent change decreases include Time Travel, Erotica, Historical / General, New Adult, and Paranormal / General. Some sub-genres, especially smaller ones, experience sales spikes when certain authors release books, for example: C. S. Pacat (Prince's Gambit) in the LGBT and LGBT / Gay categories; Fern Michaels (Point Blank and Fast and Loose) in Action & Adventure; Susanna Kearsley (A Desperate Fortune and The Firebird) in Time Travel; Marissa Campbell (Avelynn) in Historical / Viking; and Stephanie Laurens (The Tempting of Thomas Carrick and A Match for Marcus Cynster) and Hannah Howell (Highland Guard and Beauty and the Beast) in Historical / Scottish. Print unit sales in the top-level Fiction category, shown as the dashed line on the secondary axis in the graph below, have been steadily declining since 2013. This is in stark contrast to units sold in the Romance / Western sub-genre, which saw a 395% increase from 2013 to 2017. Romance / Holiday titles have also experienced an increase in sales, starting in 2015 after low sales in previous years. From 2013 to 2017, sales in this sub-genre rose 5,528%, including an increase of 276% between 2016 and 2017. The top-selling Holiday titles in 2017 were mostly published between September and November 2017 and are set around Christmas time. The largest sales increase from 2013 to 2017 was in the Clean & Wholesome sub-genre at 37,800%. Sales in the sub-genre increased 6,526% from 2016 to 2017 after low sales in previous years. Most of the top-selling Clean & Wholesome titles in 2017 were frontlist mass market. The Romantic Comedy sub-genre rose 3,478% between 2013 and 2017, with a steady increase starting from 2015. The increase can mostly be attributed to Nine Women, One Dress by Jane L. Rosen, the top-selling title between 2013 and 2017. The Military sub-genre has also been trending upwards, beginning in 2013 with an increase of 147% from 2013 to 2017. The 15 top-selling titles between 2013 and 2017 are all by three authors: Christine Feehan, Nicholas Sparks, and Maya Banks. Is the sales growth we're seeing in these Romance sub-genres due to an increasing number of ISBNs in the category? Over the past two years there has been a slight increase of ISBNs in the top-level Fiction category after a slow decline between 2013 and 2015. For titles categorized as Romance / Western, there was a dip in the number of ISBNs in 2014 before increasing in 2017 (though the number of ISBNs didn't quite get back to 2013's numbers). This trend held for all but one of the Romance sub-genres: the number of ISBNs was highest in 2013, dipped in 2014, and then climbed back up in 2017, but not quite to 2013 levels. The exception was the Military sub-genre, for which the number of ISBNs peaked in 2016. The Romance category has a strong focus on frontlist titles. As noted above, the top-selling titles in 2017 for the selected sub-genres were published in 2017. The overwhelming majority of Romance titles with sales in 2017 were published in 2017, as shown in the graph below, which outlines how frontlist sales dominate this category. Since Nora Roberts and J. D. Robb (one of her pen names) are the same person, the 10th spot should perhaps go to Diana Palmer along with her top-selling title, Wyoming Winter (9780373803729), which is a Western. Half of the top-selling titles for 2017's top-selling authors were in the Romance / Contemporary sub-genre. One book is categorized as Romance / Paranormal and one as Romance / Historical. All of the top 10 titles are either in the Romance / Contemporary or Romance / Suspense sub-genres. Unsurprisingly, based on the heavy frontlist-focus in Romance, all 10 books were published in 2017. Notably, half of the top-selling titles are mass market format. Nora Roberts' Come Sundown is the only hardcover in the top 10. For both The Obsession and Sting, the mass market format sold more units than the trade paperback version. 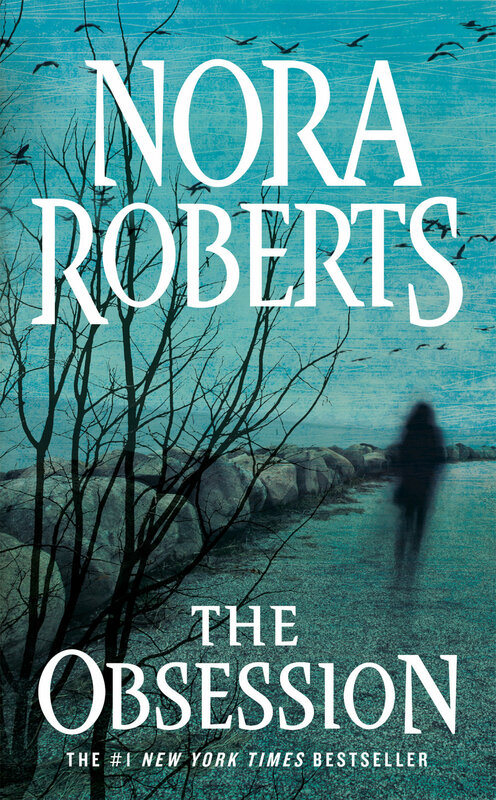 Nora Roberts, and her pseudonym J. D. Robb, had four books in the top 10, including two different formats of the same novel. Nicholas Sparks has two books in the top 10, as does Sandra Brown (the same book in two formats). Format is important for the top-sellers, as we will see below when we briefly look at trends in 2018. Looking at the top 10 titles so far in 2018, most are categorized in the third-level Fiction / Romance / Contemporary category. Two by Two by Nicholas Sparks continues to be in the top spot, but this time in the mass market format instead of the paperback. While Come Sundown by Nora Roberts was in 2017's 10th spot in hardcover, so far the 2018 paperback version has moved up to the second spot in the 2018 top 10 list. Only the paperback format of Darker by E. L. James has stayed in the top 10 from 2017; the other nine titles were published in 2018, and five of those were new titles by Nora Roberts. Stay tuned for the 2018 top 10 list of Romance books in The Canadian Book Market 2018, to be released in March 2019.